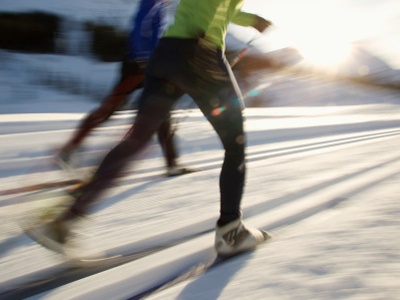 The cross-country skiing World Cup comes to Russia this weekend. Somewhat surprisingly there is only one venue in the country which can stage such an event, and the historic course in Yaroslavl is enjoying something of a revival. Winter snow is never hard to find in Russia, so one would think it is an ideal place for cross country skiing. However, it is actually not that easy to find an ideal landscape, not to mention facilities, for all the demands of an international standard competition. The Demino sports center is the only course in the world's biggest country able to host a stage of cross country skiing’s most prestigious event. The center opened more than 35 years ago and skiers used it for many years, but that petered out in the late 80s. 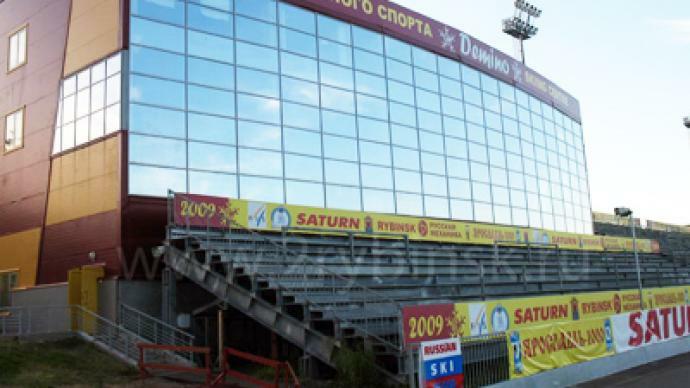 The venue was eventually reconstructed in 2001, hosting its first World Cup six years later. That event turned out to be a real challenge for organizers due to abnormal warmth. The event was about to be cancelled but ice from the Volga river saved it. Located on the Volga not far from Rybinsk, one of the oldest cities on the river, the sports center is surrounded by charming countryside. The owners spared no expense – a perfect venue not only for athletes but also spectators. They can watch races unfold in a 7,000-seater stadium, and along the track up to 25,000 people can witness the action. This weekend thousands of fans will be treated to another World Cup stage at Demino – a venue which is undergoing plenty of redevelopment with a new biathlon shooting range in the pipeline.